Because you need something between visits. Finding a qualified massage therapist that’s able to get out all your knots and kinks is no easy task. You can’t deny how great you feel after a good rubdown. However, you may not be able to get in as often as you like or need. Perhaps you’re busy with work & family or travel a lot. There always seems to be a reason to not take time for ourselves. 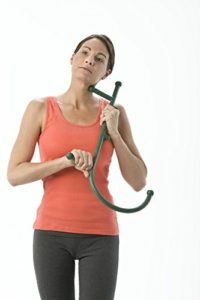 With that in mind, check out this list of helpful products that’ll help alleviate your pain and keep those knots at bay between visits to Superior Sports Massage. A Theracane when you’ve got those knots in your back you can’t quite reach. 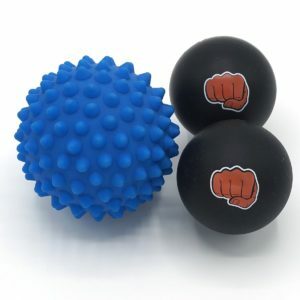 Massage balls for when you need to hit those trigger points. 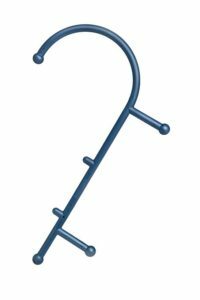 Comes in especially handy for aching feet and plantar fasciitis. 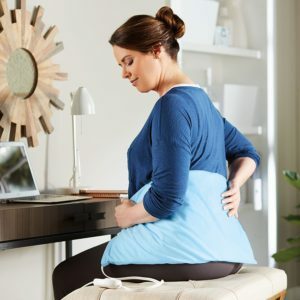 A back and neck massager you can wrap around yourself when you want to soothe those tense muscles. 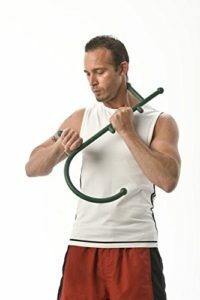 A massage stick when you need to perform deep massage therapy on muscles with precision. 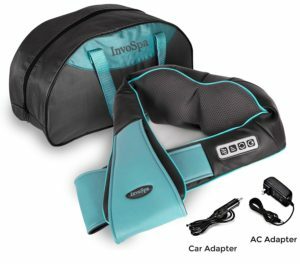 A foot massager when you need to relieve those puppies after being on your feet all day. You deserve it. 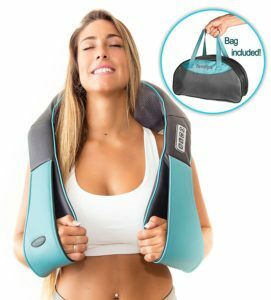 A heated shiatsu pillow massager with handle straps to attach to a chair or carseat that you’re definitely knot going to regret bringing with you everywhere. 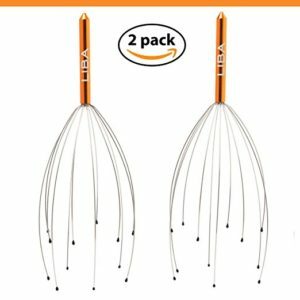 This set of head scratchers when you want to feel your stress melt away. 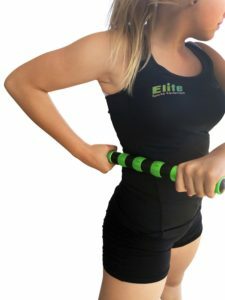 A foam roller when you want to relieve muscle soreness, loosen up muscles, and reduce pain before or after exercise. 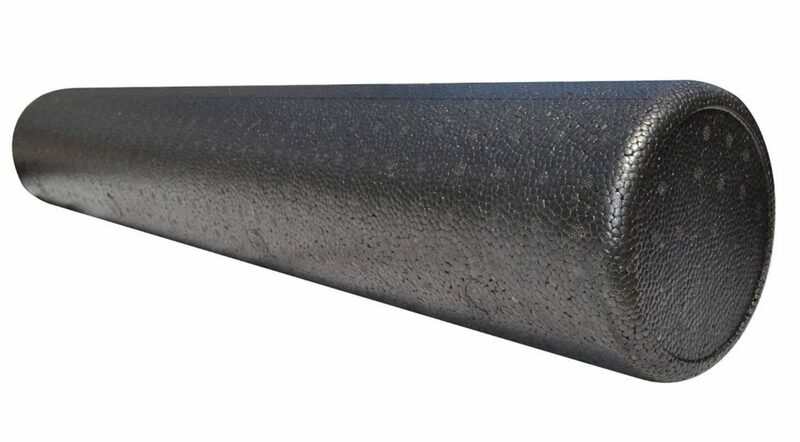 Raving review: I have had this roller for the past 4 years, and it’s still good as new. As a dancer. 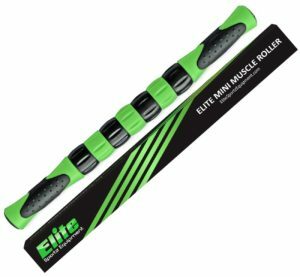 I need this roller to keep my muscles fresh- I lay on my side on top of the roller and use it to roll out my IT band, and I also lie down on it with my back on top, to roll out my back and crack my spine. I LOVE this roller and wouldn’t know what to do without it. It’s very light, and you can carry it around with you as well. I highly recommend it! 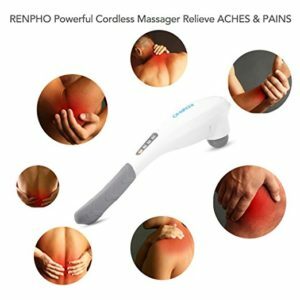 A handheld percussion massager when you need precision and portability. 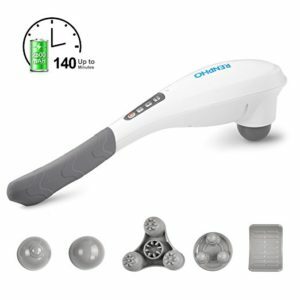 With this handheld cordless design, you can even bring it with you to work. 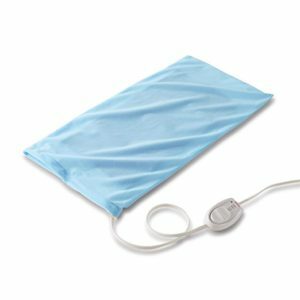 A heating pad when you need to apply it to an inflamed area and help sore and tightened muscles relax. 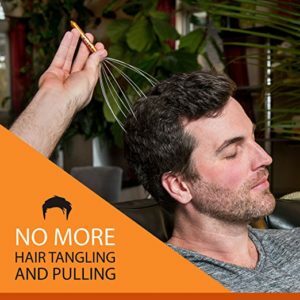 Although these tools are great, none of them are a substitute for an actual massage. So when have a moment to focus on yourself, you know where I am! 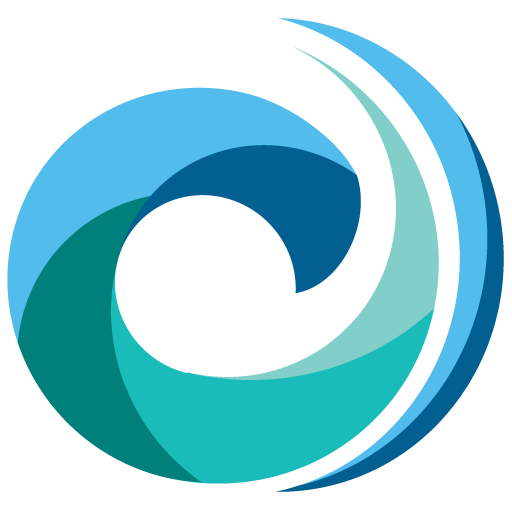 Come see me at my office in Hermosa Beach. I’m ready when you are!